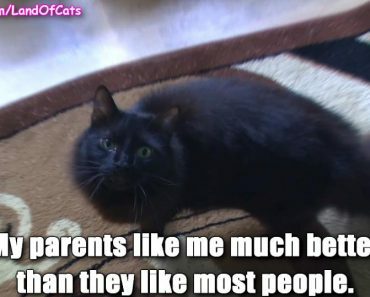 Cats do love their humans but the ways they express that love are different from what we’re used to. 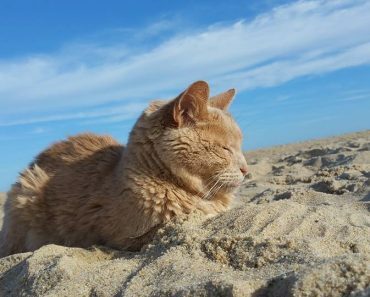 When a cat is relaxed and happy, she closes her eyes while looking at you. She is not sleeping she is actually sending you a kiss! Do cats like being kissed? Most cats will allow a peck on the head from their beloved humans. 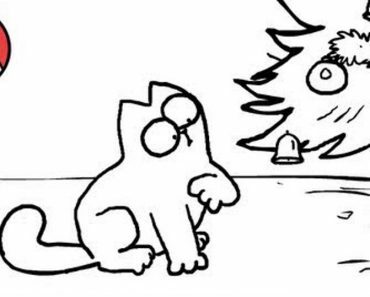 However, some cats totally hate being kissed. 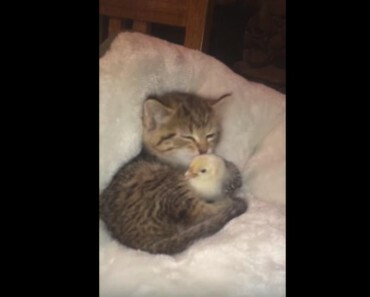 Like the cats in the video below. 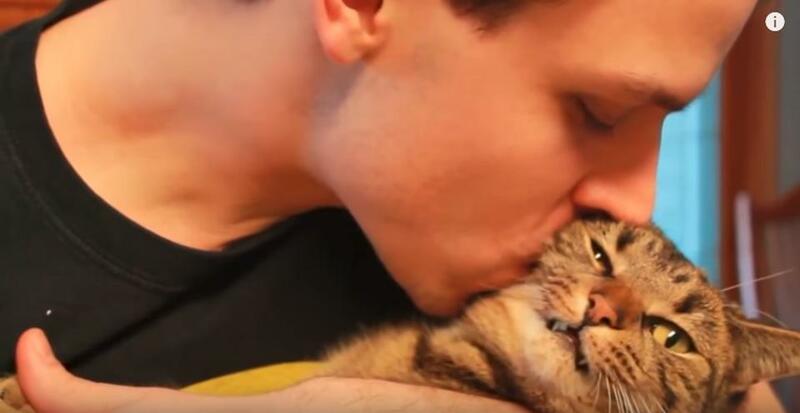 They have all such funny reactions when they are kissed by their humans! Enjoy! A Curious Cat Destroys Christmas Tree! 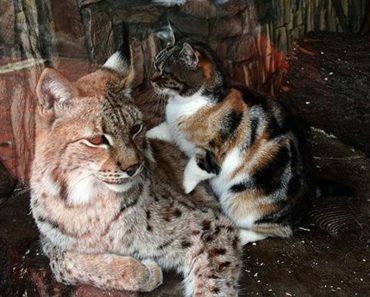 Cat And Lynx Become Inseparable Friends! 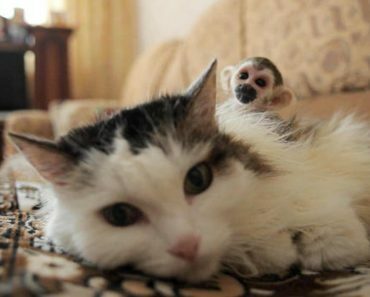 Russian Senior Cat Adopts Abandoned Baby Squirrel Monkey From Zoo!